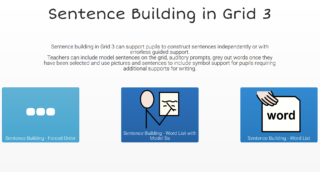 Take Grid 3 into the classroom with the Education Licence. 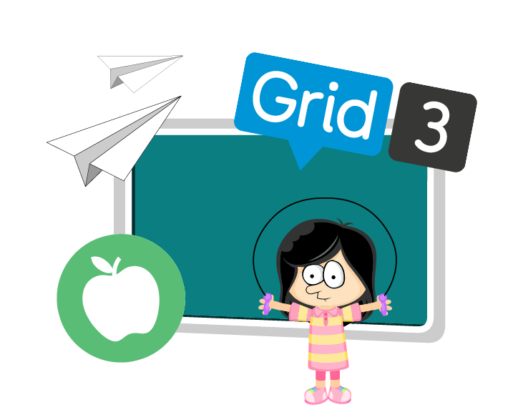 If you are looking to use Grid 3 on 20 or more devices, the Education Licence lets you manage grids, users and access methods centrally and share resources across your classroom. Bestselling software title, with over 40 fun motivating activities to help you get started with eye gaze. Experience and enjoy books independently with Look to Read. 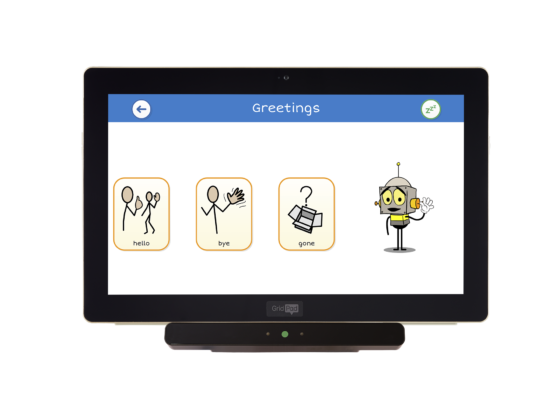 Suitable for eye gaze, switch and touch access. Develop eye gaze skills and explore interactive visual scenes, music and sound in this expansion for Look to Learn. 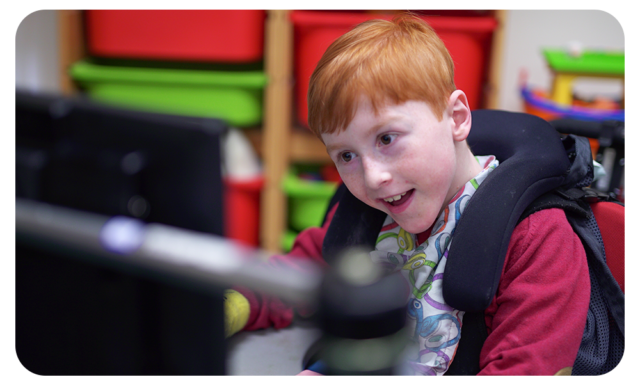 Our Grid 3 software contains over 30 activities, specifically designed for children that are starting out with assistive technology. Everything is built in Grid 3 and can be tailored to suit individuals’ needs, so you can edit the number of choices and size of target. 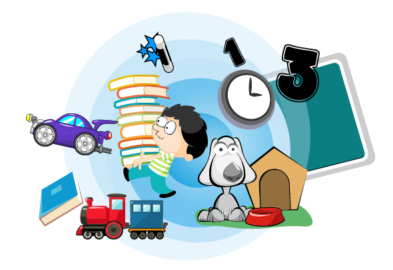 All activities fall under one of four key areas of learning: cause and effect, visual scenes, choice making and challenges. 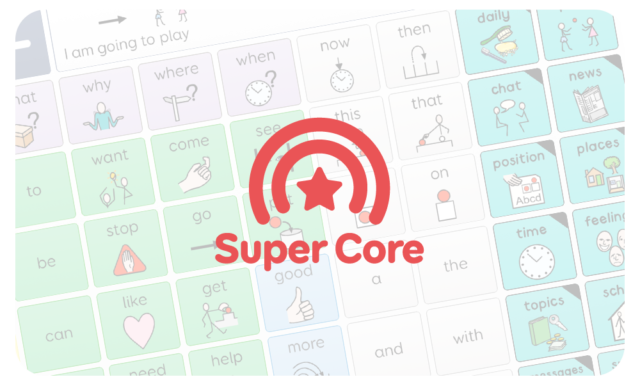 Each activity links to ready-made communication grids so you can introduce AAC whilst having fun! First Words is an exciting and engaging resource for children at the very beginning of their communication journey. Available for free for all Grid 3 users. 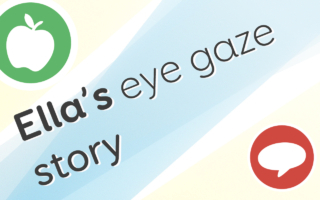 A free eye gaze clinic is a great way to bring eye gaze technology to your school. A member of our team will come and spend the day trialling the technology with your students, and demonstrate how eye gaze systems would work in your classrooms. Clinics are available to any school in the UK and Ireland. Our Education Specialist, Kerry, is passionate about combining communication and educational software. In her latest blog post she shares how communication software can also be used for learning opportunities,to avoid leaving users temporarily voiceless. We met 12-year-old Ella at an eye gaze clinic, where she demonstrated an understanding of verbal language that was far greater than her teachers had expected. Explore a selection of existing educational resources for Grid 3, gathered by our resident Education Specialist. 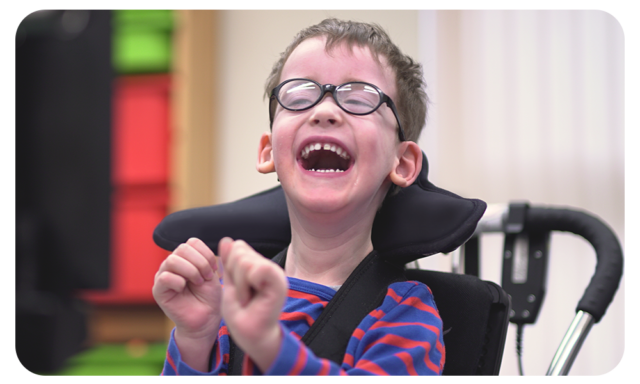 One of the best ways for children to learn is through play, and there are so many ways to do this using AAC. Speech and Language Therapist, Daisy, shares some grid sets to get you started.